Dafydd has been a classroom teacher for 12 years since qualifying from University of Gloucestershire with a BEd degree in Primary Education. He started teaching a Year 6 class in Gloucester and then moved to Birmingham to teach Year 3. After a time teaching in Uganda, he moved to Bristol to teach a Reception and then Year 1 class. Along with his family, he then decided to move to Egypt and taught a Year 1 and then Year 2 class. 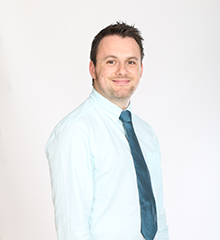 During his time as a classroom teacher, he has taken on a range of roles including physical education and science leader, outdoor and forest school lead, behaviour management coordinator, phonics and mastery mathematics leader, assessment lead of primary and Key stage 1 phase leader. 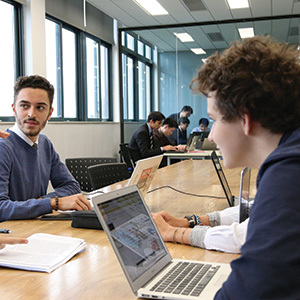 Coming to BISS offers an exciting opportunity to continue his professional development and experience a fantastic new environment and culture. Joe completed a BSc (Hons) Degree at Durham University, UK in 2014 in Applied Psychology, and his PGCE at Durham University, UK. Joe has worked in both Key Stages. 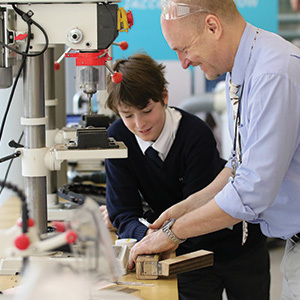 In his second year of teaching Joe was appointed as Head of Literacy and Assessment, and implemented many positive changes to both areas of the School. Elizabeth studied French at the University of Nottingham. After completing a PGCE in Primary MFL at the University of Durham, Elizabeth taught in Year 5 for two years in a challenging school in northern England. 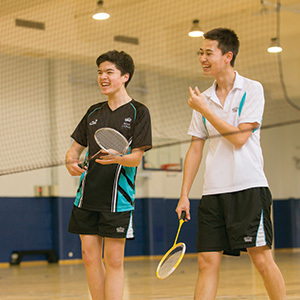 In 2006 Elizabeth moved to Shanghai with her husband Neil and worked for two years at Dulwich College, first in Year 4 and then as Year group leader in Year 3. In 2008 She returned to the U.K. and worked for a year before starting a family. After two years Elizabeth was keen to return to teaching and started working in her local school. Since then Elizabeth has worked in every year group and has loved being able to teach children across both key stages. Elizabeth currently works in Year 1 and teaches Spanish in KS2. She is very much looking forward to joining the team at BISS Puxi, meeting the children and their families and seeing how much Shanghai has changed. Elizabeth loves teaching and strives to encourage children to develop a lifelong love of learning. 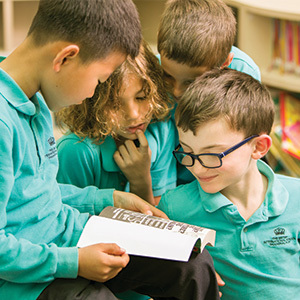 She has high expectations of her pupils in terms of their behaviour and academic achievements whilst ensuring they can thrive in a safe and caring environment. Rebecca attended Bangor University, UK where she completed a BA (Hons) in Primary Education leading to Qualified Teacher Status. 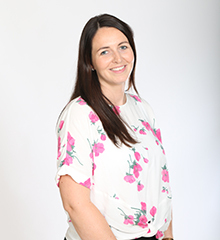 Rebecca has taught in both Key Stages in her home town of Wrexham, North Wales, which has given her a strong and broad understanding of the Primary Curriculum. 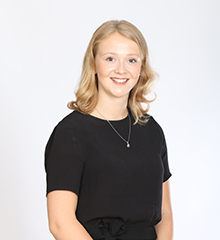 Over the past 3 years, Rebecca has also been studying for her Masters in Educational Practice at Cardiff University and will graduate later on this year. 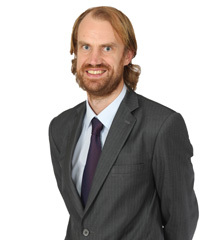 Ian re-joins us in August 2016 as a Teacher in Key Stage 2. Ian has a BSc in Sports Equipment Design from Salford University and a PGCE in Primary Education from Northumbria University. 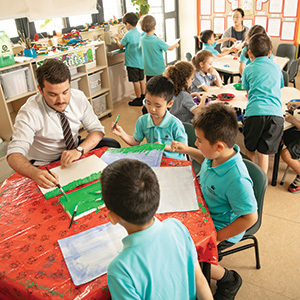 Ian is returning to BISS Puxi having previously taught here for five years from 2010–2015 as Class Teacher; Head of Computer Programming and Digital Literacy (ICT) and Lead teacher of Global Classroom. He enjoys hockey, travel, walking, skiing, cycling and also playing Djembe drum. Lucy graduated from Buckinghamshire Chilterns University, UK with a BA (Hons) Degree in Textiles & Surface design. After travelling to Africa to volunteer in a school, she realised that she wanted to work with children and become a teacher. After gaining Qualified Teacher Status, Lucy taught in KS1 in an outstanding school in the UK, before moving to an international school in Qatar. She has worked for four years there in KS1 and KS2.